Whitelabel IT Solutions > About Us > News > Uncategorized > What is IPTV, Internet Protocol Television? 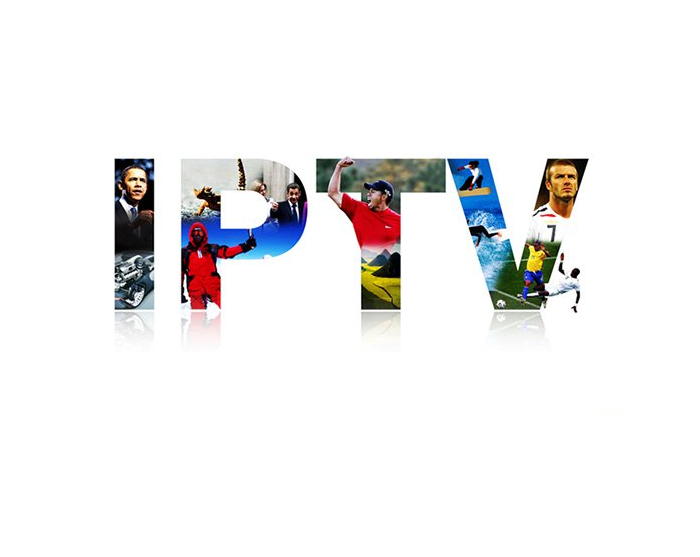 IPTV or Internet Protocol Television is essentially the delivery of media content, videos or live television over an IP network, in other words is a service that provides television programming and other video content using the TCP/IP protocol suite as opposed to traditional cable or satellite signals. It uses a two-way digital broadcast signal that is sent through a switched telephone or cable network by way of a broadband connection, along with a set top box programmed with software that can handle viewer requests to access media sources. A television is connected to the set top box that handles the task of decoding the IP video and converts it into standard television signals. The Switched Video Service (SVS) is a telecommunications industry term for a network scheme for distributing digital video via a cable. Switched video sends the digital video in a more efficient manner so that additional uses may be made of the freed up bandwidth. This system allows viewers to access broadcast network channels, subscription services, and movies on demand.